Paul joined forces with Kenny over 18 years ago and has since taken Logan Sports Marketing through a massive transition. 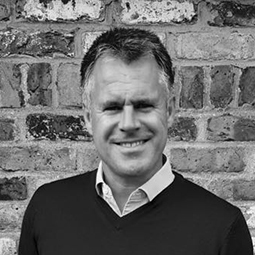 He has done this by leading the team to deliver fantastic events, and ultimately achieve outstanding results for international clients such as Microsoft and EY across the globe. At weekends Paul can often be found coaching the mighty Reeds Weybridge R.F.C and has a love of skiing, especially with the family. After earning 70 caps for Scotland on the rugby pitch, Kenny founded the agency to help brands maximise their sponsorship investments. Forging relationships at the highest level, Kenny has built an incredibly influential business network and helped Logan Sports Marketing flourish into the business it is today. In his spare time, Kenny is often busy supporting his twins at equestrian trials and rugby matches, or playing on his beloved JCB digger at home. Gabby is one of the UK’s leading sports broadcasters and journalists. 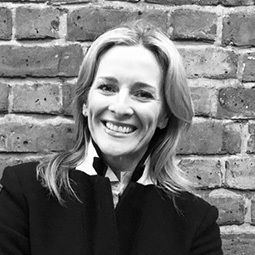 After presenting MOTD, the Six Nations, The One Show, The Premier League Show, The World Swimming Championships and Women’s Football amongst many others, Gabby provides unparalleled counsel on media and production projects. She was also a key member of the BBC’s presenting team for the 2012 and 2016 Olympic Games, 2014 FIFA World Cup and the Glasgow 2014 Commonwealth Games. 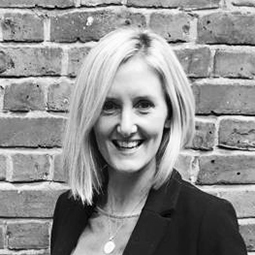 Delivering global events for IMG, The European Tour and The British & Irish Lions from a commercial and logistical perspective, Jenna has extensive experience in complete project management for international brands and rights holders. With an extremely impressive handicap after having played collegiate golf in America, Jenna can often be found hitting a few balls on the golf course at weekends. 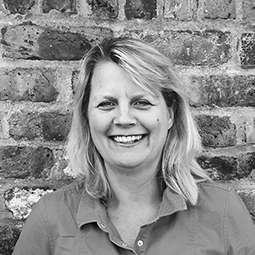 A former player agent at IMG, Sarah has worked extensively in golf, Formula 1, rugby and cricket throughout her career. She leads the event division to execute a broad range of activation through sponsorships and corporate entertainment. 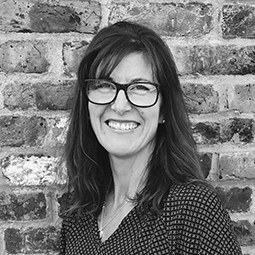 In her spare time, Sarah enjoys keeping fit and has been known to complete a ‘Les Mills On Demand’ or ‘Body Combat’ workout in the office. 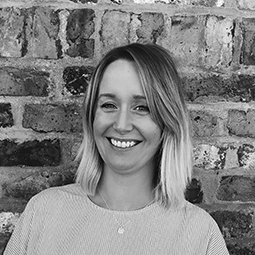 Helen has a wealth of experience across sponsorship, events, PR & comms with previous key roles including Head of Partnerships at QPR FC and Senior Commercial Services Manager for London Organising Committee of the Olympic & Paralympic Games. An avid QPR fan, Helen is frequently found cheering them on at Loftus Road, or in Richmond Park walking her beloved dog Stanley. 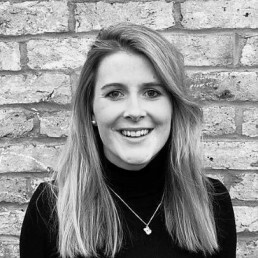 Milly joined LSM from IMG and has worked across various sports and the charity sector, including tennis, horse racing, The 2012 Olympic Games, F1, rugby, cricket and golf. 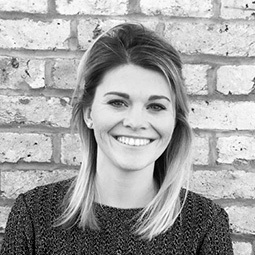 Milly’s vast experience spans sponsorship rights & activation and contract negotiations, as well as events and project management. When not working, Milly is most likely to be found designing her own hat line or dodging her way around the netball court. 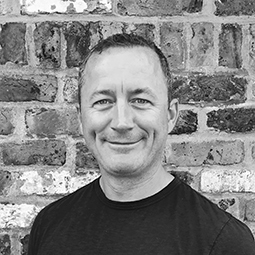 With invaluable prior experience in operations, logistics and client management, Philly has worked on various major accounts since joining LSM, including The British & Irish Lions, Women’s RWC 2017, MNDF and, most recently, National Fitness Games. Philly loves being out and about and in her spare time, you’ll most regularly find her playing netball or supporting the almighty Northampton Saints rugby team at Franklin's Gardens. After two years working at Octagon, he joined LSM in the sponsorship division. Here he has worked on projects including The British & Irish Lions, RWC 2015, Microsoft, Haas F1, Crabbies’ sponsorship of rugby across the UK, as well as Gaucho’s rugby partnerships in HK & Dubai. Chris is a cycling aficionado and, with the London Triathlon already under his belt, is a regular at the local spin studio ‘Digme’ in Richmond. Before LSM, Camille spent 7 years working for Lynden Swainston Associates where she managed the end-to-end logistics for F1 and motorsport teams, sponsors, media and VIP guests. She has a wealth of experience in client and supplier management, operations, travel and hospitality management. In her spare time, Camille lists her interests as keeping fit, skiing and walking her lovely dog Tsar around Kew. 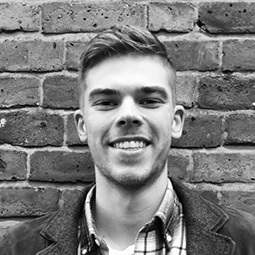 Sean joined the LSM team after travelling the world as a professional kayaker for more than 9 years. Apart from his international racing success (incl. a World Championship title! 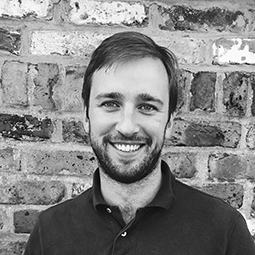 ), Sean has used his entrepreneurial spirit to launch businesses and projects across all aspects of sports, bringing invaluable commercial and event experience. When he's not in the water or the office, then you’ll often find him on a trail run in Richmond Park. Adam joined us from the Marylebone Cricket Club where he worked in their Cricket Academy as Administrative Assistant at Lord’s. 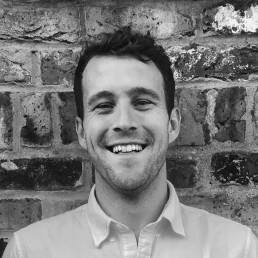 Adam has a key role on the My Name’5 Doddie Foundation account, as well as supporting the events team with the Foundation’s own events, including the MNDF Golf Days and Drumlanrig Castle Shoot. A keen sportsman, Adam plays tennis to a high-level, as well as being a tennis coach in his spare time. After 7 years at Capital Radio, Gail joined LSM and quickly became the oil that makes the LSM machine run smoothly. She’s responsible for everything from flawless finances to managing the management’s hectic diaries. Away from the office, Gail is well-known for organising impressive PA events for her daughters’ school, raising important funds and putting on a great party!